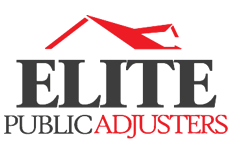 Accidental losses from frozen pipes and water damage account for the majority of the insurance claims we deal with at Elite Public Adjusters. They can also add up to be the most costly types of claims we handle for homeowners who need our public adjusters to negotiate a fair settlement. In many cases, water damage from burst pipes inside or outside of your home is more costly to repair than fire damage. That’s why it’s absolutely crucial that you have an experienced public adjuster working on your behalf. Frozen pipes both inside and outside of your home can lead to serious problems for homeowners, commercial properties and more. Here in Cape May County and throughout New Jersey, we will often see severe coastal weather, brutal cold snaps and periods of sub-freezing temperatures that can pose serious threats to your home’s plumbing system. 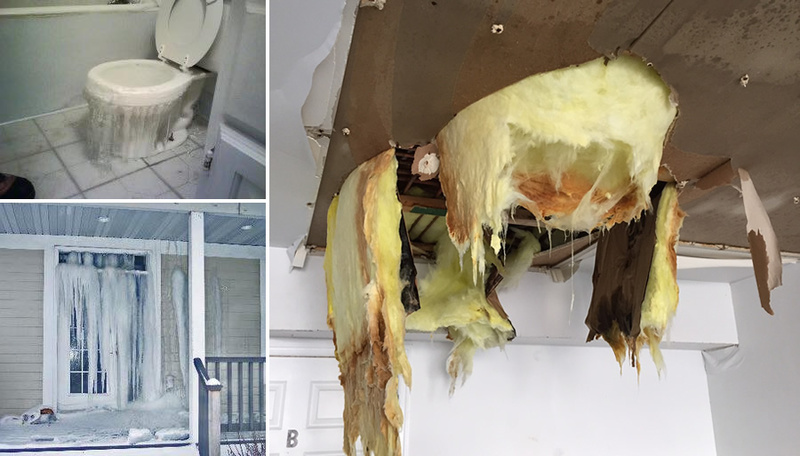 Water damage from frozen pipes is a serious problem that needs to be handled quickly and correctly. Frozen pipes will quickly thaw and can lead to massive water damage, which if left untreated, will lead to more serious problems from mold or black water loss — especially if the water supply is not immediately turned off. No matter what type of water damage you incur, the correct drying and mitigation process is absolutely critical for a successful cleanup and resolution.